Dr. Rochman has partnered with industry leader, Syneron-Candela, to offer state-of-the-art laser and energy-based treatment technologies. 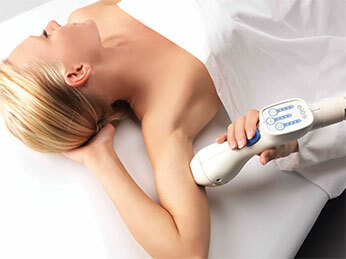 We are pleased to be leading providers of Syneron’s innovative laser treatments. Our treatments are administered by licensed clinical nurses under the supervision of the nation’s leading board certified physicians with over 34 combined years of experience. From the most technically advanced surgical procedures to state-of-the-art non-invasive rejuvenation procedures, Dr. Rochman and his team of experienced nurses provide a complete range of cosmetic and reconstructive procedures. Options for both men and women include the newest and most-advanced technologies by world-renowned, Syneron. 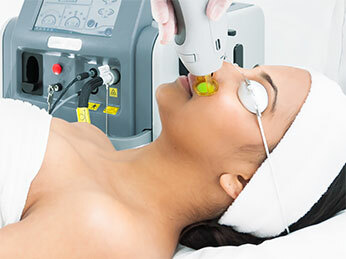 We have partnered with innovative products like Syneron- Candela Medical to remain in the forefront of laser and non-invasive plastic surgery modalities to offer the latest, most up to date procedures for everything from hair removal to skin tightening to non-invasive body contouring. We will come up with the treatment plan that meets your needs, addresses your concerns, and fits your lifestyle. Syneron services can be found here.